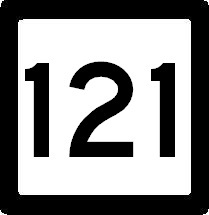 Connecticut State Route 121 runs in New Haven County in Southern Connecticut. It goes from U.S. Rt. 1, at Milford, to Connecticut State Route 34, at Orange. CT St Rt 121 passes through the following highways in New Haven County. 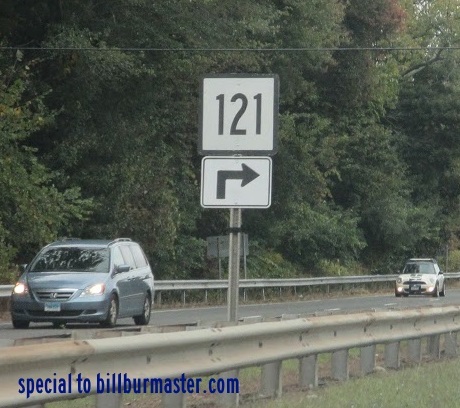 CT St Rt 121 is not multi-plexed in New Haven County. 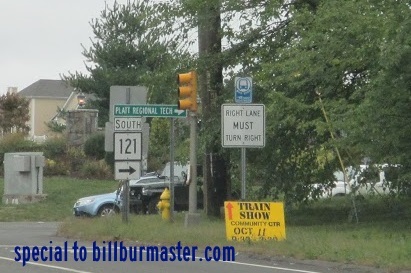 CT St Rt 121 intersects the following highways in New Haven County. U.S. Rt. 1, at Milford. Connecticut State Route 15, at Orange.